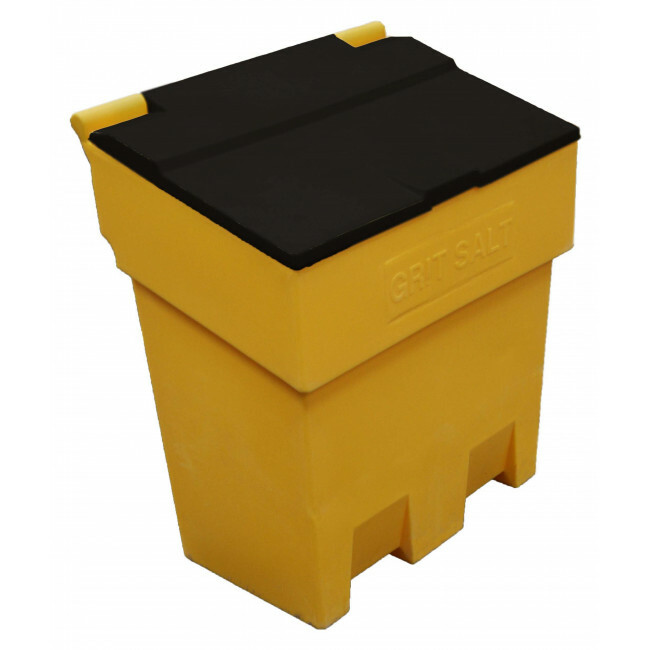 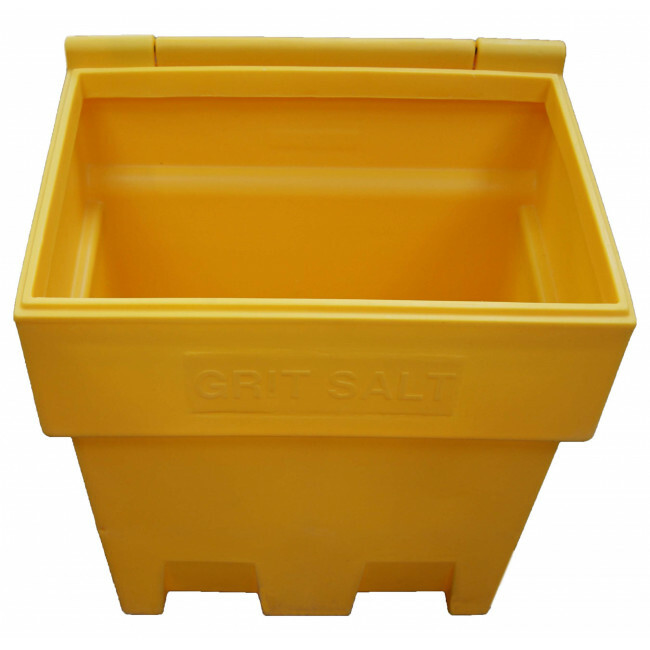 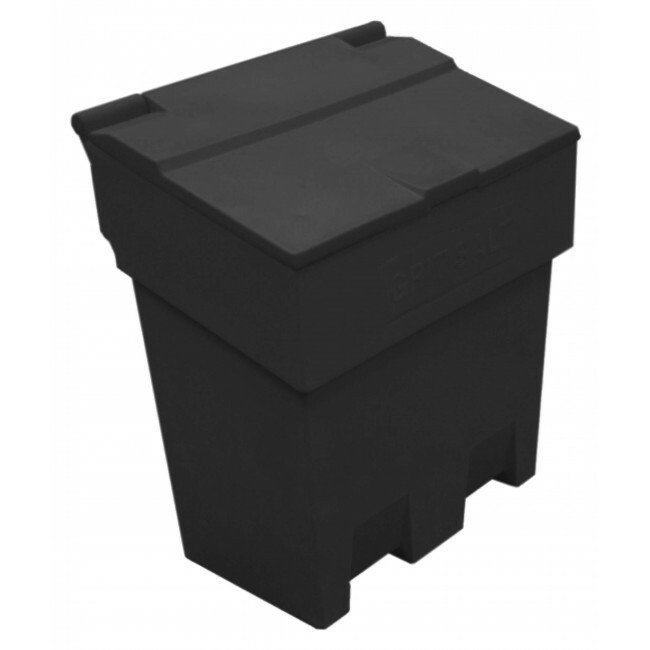 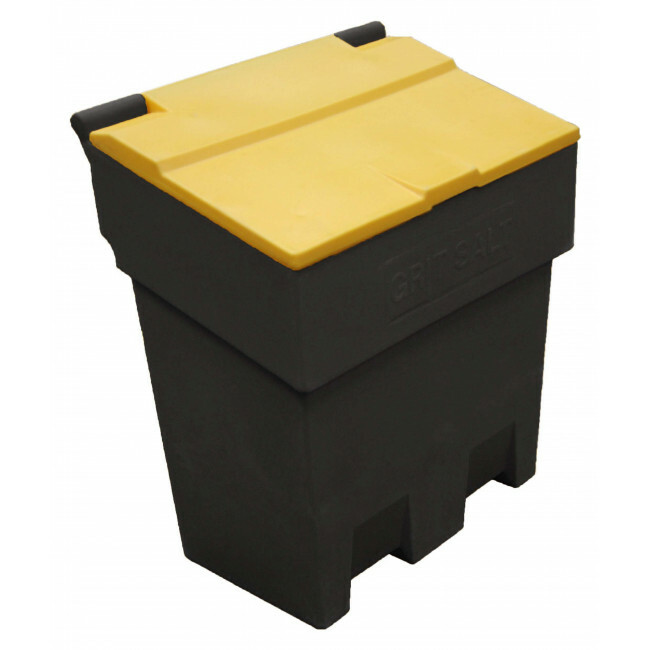 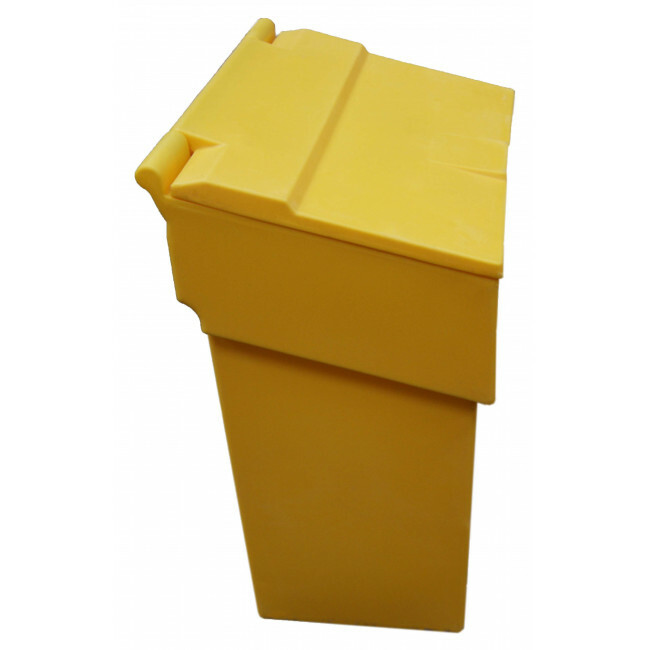 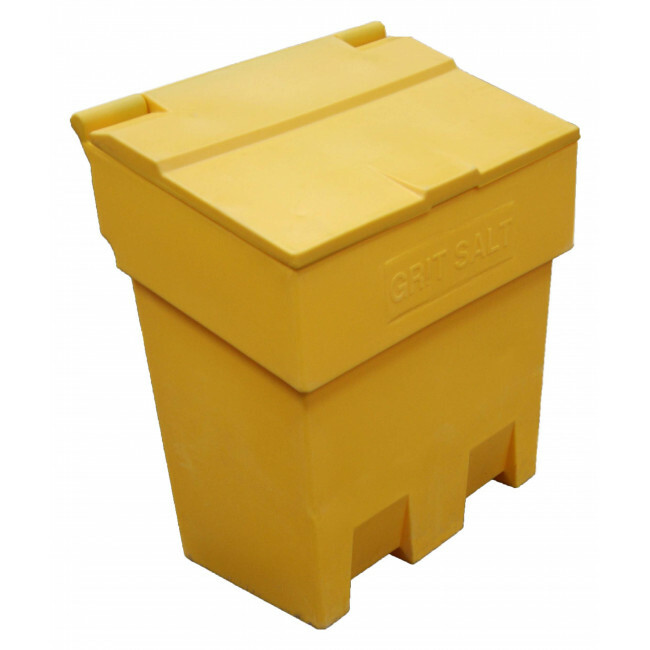 This grit bin is manufactured from durable, UV-resistant polyethylene and is the ideal grit bin for residential and commercial use. 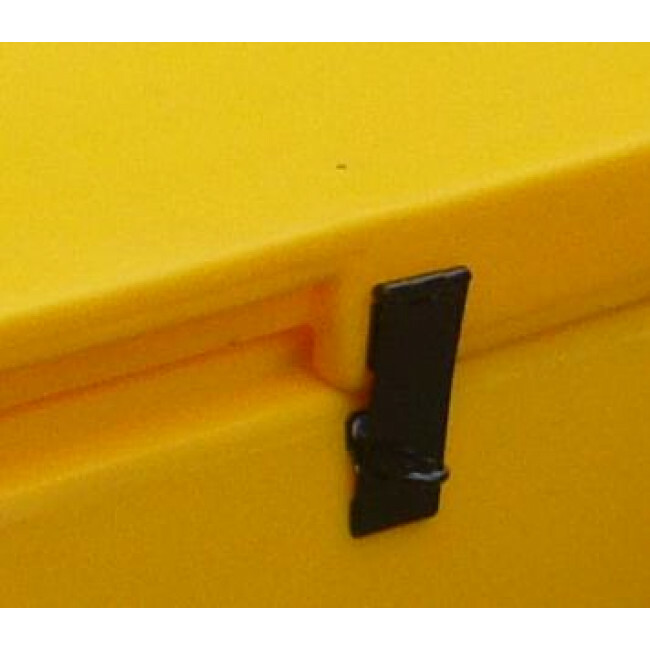 To keep your stock of grit / salt safe and secure from theft, an optional factory fitted hasp and staple is available (padlock not included). 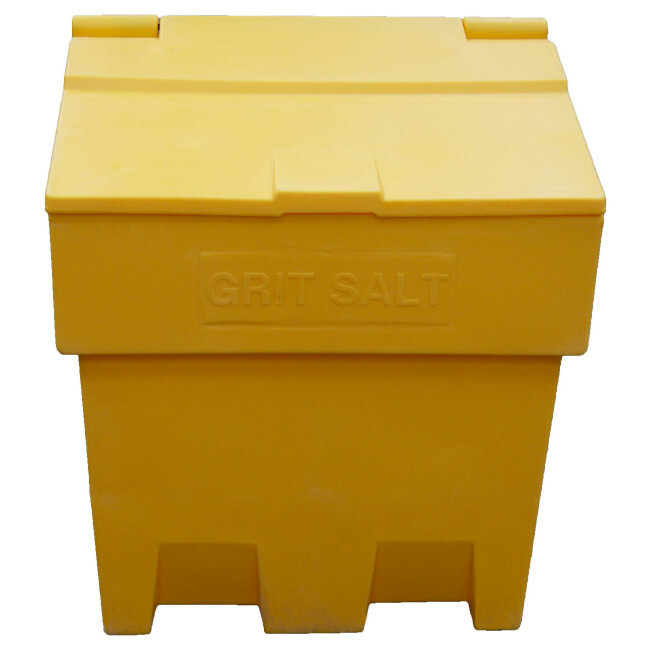 The 7 cu ft grit bins are inter-stackable making them ideal for storage during the summer months when not being used for storing grit salt.